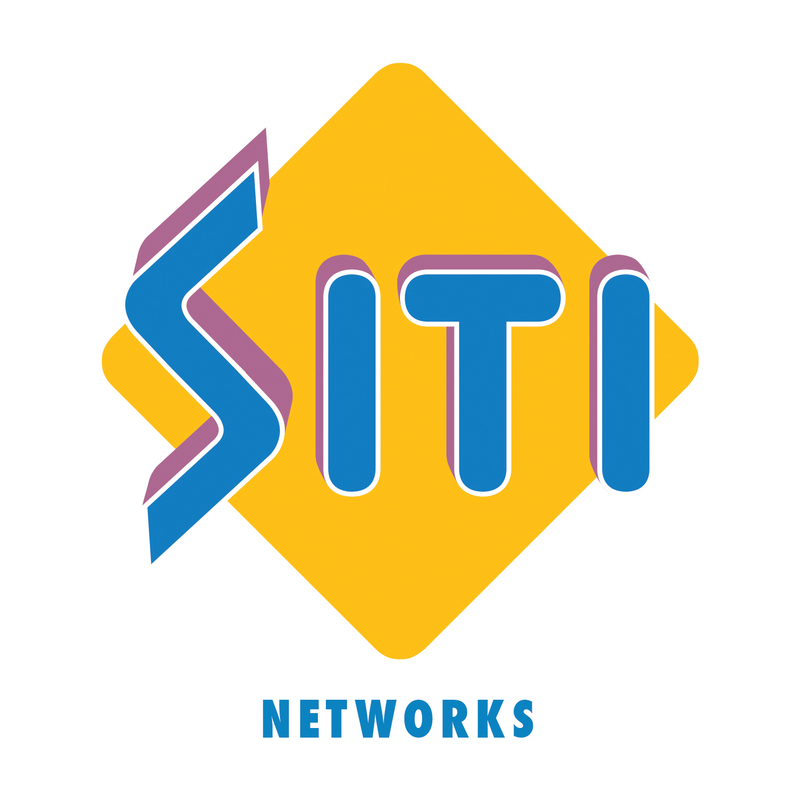 SITI Networks Limited (BSE: 532795, NSE: SITINET), an Essel Group company, with 55Mn+ consumers and presence across 580+ locations in India, has released its Consolidated Financial Results for Q2FY19, ending September 30, 2018, showcasing superlative growth across all metrics, both quarterly and year-on-year. SITI's Operating EBITDA grew 2.52x over second quarter of last fiscal, a 24% quarterly growth, and the highest in last 10 quarters to Rs. 682 Mn. SITI's Operating EBITDA Margin also expanded by 2.1x to 18.2% in Q2FY19. Subscription revenue surged ~ 1.25x to Rs. 2,548 Mn in Q2FY19, aided by the strong growth in Digital Subscription ARPU, which leapt 19%. This ARPU growth is across DAS phases, with SITI's strong presence in Phase 3 and 4 showing 27% and 43% growth respectively. In the quarter ending September 2018, SITI continued its new customer acquisitions by adding 3 lakh new Digital Subscribers, with current Active Subscriber base at 11.75 Mn. SITI has launched PlayTop, its 1st Hybrid Set Top Box, in line with its “Customer First” strategy. 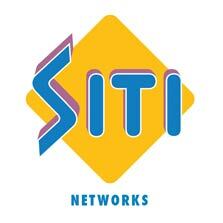 SITI will be introducing a range of innovative converged offerings over the coming quarters. SITI announced its partnership with Paytm, India's largest digital payment company to provide multiple digital payment options to its customers and attractive cashback benefits in select areas. SITI Networks' has also made Paytm's digital payment facility available to its 24,000+ distribution partners across the country who can make online payments through various modes on the SITI Networks website. Hon'ble Supreme Court has paved way for the introduction of the new tariff order. Provisions of the order are aimed to increase transparency, and create a level playing field. In preparation for successful implementation of the Tariff Order, SITI has been working on Smart Tiered Packaging and has undertaken significant technological and process enhancements while ensuring training and education for all stakeholders. “SITI Q2FY19 performance has been strong and phenomenal with all round growth across all operational metrics. 2.52x growth in Operating EBITDA and 2.1x expansion in the margins is a testament to strong operational focus of the team. SITI's Digital Subscriber ARPU went up by 19% and Subscription Collection efficiency improved to 95% in this quarter. This ARPU leap has been broad-based across the country to ensure consistent growth in Subscription Income in the coming quarters.